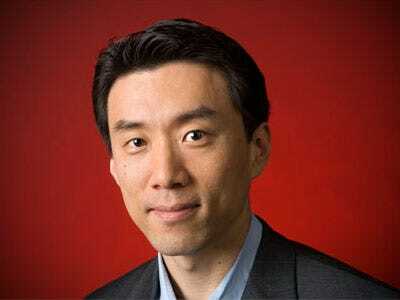 We know David Eun, AOL’s new President of Media and Studios, as the guy who, when he ran partnerships for Google’s video-sharing site YouTube, couldn’t bring CBS into the fold. Now we’ve learned from CNET that David was strongly opposed to acquiring YouTube for $1.65 billion in the first place. Among these documents, sources say, are records of David’s reluctance to take on YouTube. According to CNET’s sources, David thought the copyright issues surrounding YouTube made it more trouble than it was worth.